Summary I use this system for gaming and schoolwork, playing games such as War Thunder and Quake Champions. 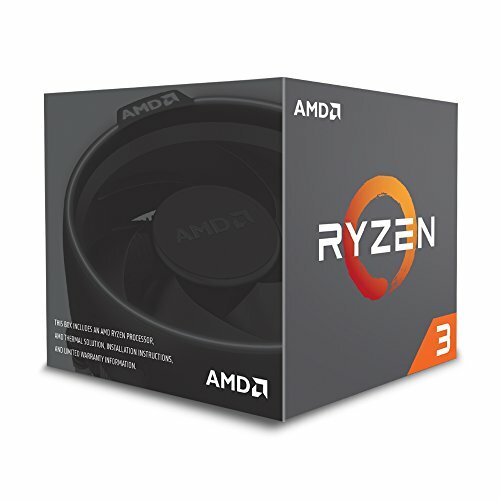 CPU The r3 1200 is the best budget chip for 110 right now, because it is a 4c/4t chip and is unlocked. RAM I actually purchased a 8gb stick of 2666mhz, not 2400mhz, and for $69.99. Otherwise, RAM is RAM and this works fine. Storage Unfortunately, there was no room in my budget for an ssd, so this is it. GPU I went with an rx 560 4gb instead of a 1050 for two reasons: as of 10/29/17 (the day I purchased these components), this rx 560 was cheaper than a 1050 on Newegg, and this card also came with Quake Champions. Case The Tyrfring is a gorgeous case, with sufficient cable management space, decent build quality, and a side panel. I got this case discounted on Amazon for $31, and it does not disappoint. 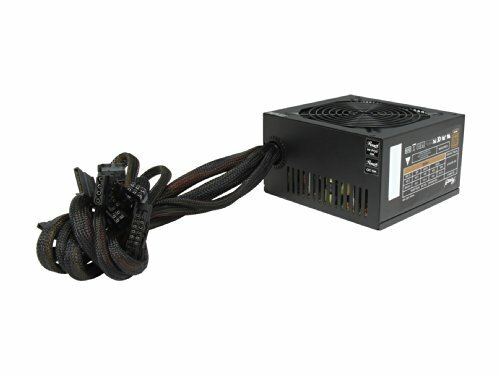 PSU The Rosewill ARC 450 is a great psu for 30 dollars, with black cables and an 80+ Bronze rating. WiFi Unfortunately Ethernet is not possible in my house. I looked through wifi cards for hours but dismissed each one because of the negative experiences people had with them, but eventually I realized every single card had thes reviews, so I chose one with decent speed and ratings. It works fine and I get good performance in games from it. Problems I successfully overclocked the r3 1200 to 3.8 ghz at 1.3v with decent thermals, and decided to see if I could get it to 4.0ghz at 1.35v. Unfortunately after applying this overclock my system would turn on, but not boot. I actually had to reset cmos to be able to use my pc again. I did get it to 3.9ghz at 1.35v though, but with bad thermals. My 1200 is now at 3.8 ghz at 1.25v, stable, and with good thermals. After several hours of continous use, my wifi began to slow. I was getting lag and delays in War Thunder. A driver reinstall fixed the problem. 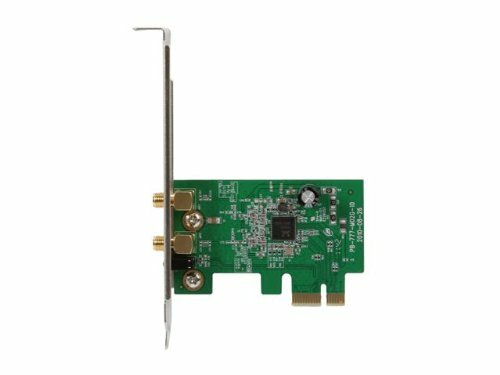 wifi 2x2 antenna would help, you can get your card to connect to your AP or router with 2 bands and combine the 2 streams for 1 bigger link. edit: on the AC. And you can get up to 3x3, meaning you have 3 simultaneous streams from the card to your AP or router. Awesome cheap pc. This is basically what I'm build but I have ryzen 3 1300x and 1tb bed. NICE PICKING. are you sure someone is not watching p*rn on the other room? JK anway, i don't think the wifi is the source of your problem. unless you constantly monitor your wifi speed. lag as of delay in latency? high ping? or lag as of fps is dropping down and goes up again? try change your game setting lower to like a medium or something to test for several hours and see what happen. bad wifi card could overheat and drop in performance too. By lag I meant a higher ping and delay of latency. We have 3 alike parts.... Also that floor looks alike from where I first held the RAM... Wha???? Sweet build though! Your cable management could have been better if you got a better case. I wouldn't call it call it good for the price. I don't say it was very good. 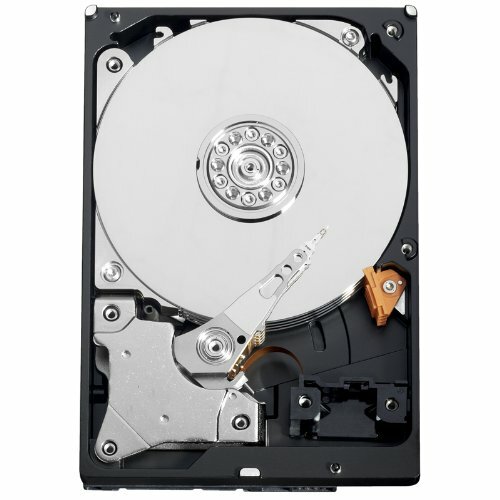 The TYRFING was 60$ in July, and the S340 with great management was 69.99$! I saw yours was 31, which was a good price for it. I got mine for 45$ which wasn't good. okay so i plan on doing a similar build, but opting for the gtx 1050 and some different ram. 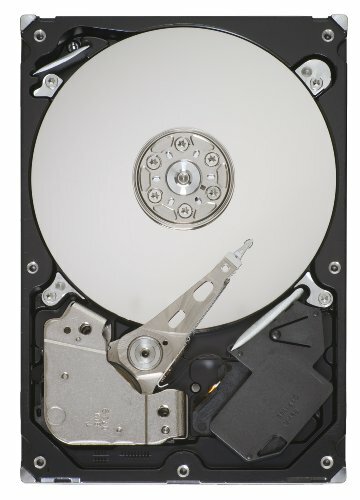 This will be my first build so im wondering on how well it well it will run. I play games such as GTA 5 and fallout while my son (who will also be using this computer) plays more simplistic games such as minecraft and terraria. Will it preform well for the both of us? Also is there any modifications besides just the ram and graphics card i should make? 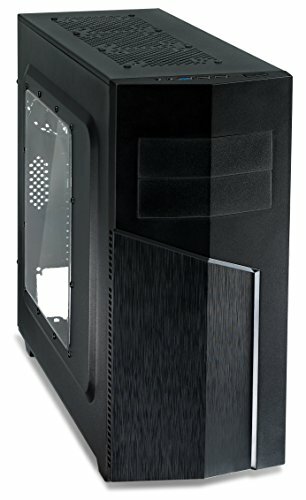 This build should perform well for both of you; your son's games will run fine, but games like GTA and fallout may need some settings turned down. What games is it able to handle? Well if it's going to last a while, dual channel would've made even more sense. I got this gpu on Newegg for $110. Unfortunately I can't tell you how it does in 1080p because I only have a 900p monitor, but in 900p I get 80-110 fps on War Thunder at the max settings. Don't buy this card for Quake Champions. It's in beta and no one is playing it. If I could do this over again I would have gotten a gtx 1050.